Heart disease is a major threat to senior health. 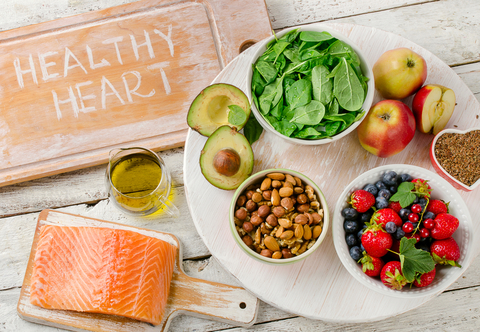 Though heart disease risks increase with age, it doesn't have to be an inevitable part of getting older. The right lifestyle habits and heart-healthy diet can help protect you. Come and learn how to prevent heart disease.